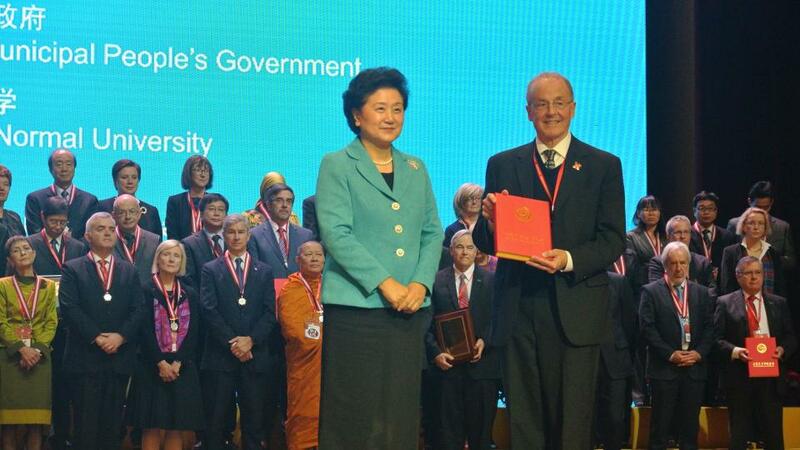 Chinese Vice Premier Liu Yandong (left) presents the model institute award to UNL Chancellor Harvey Perlman Dec. 6 during the 10th Confucius Institute Conference in Shanghai. The UNL Confucius Institute is one of about 10 worldwide to receive the honor. The writer is Nebraska’s Secretary of State. 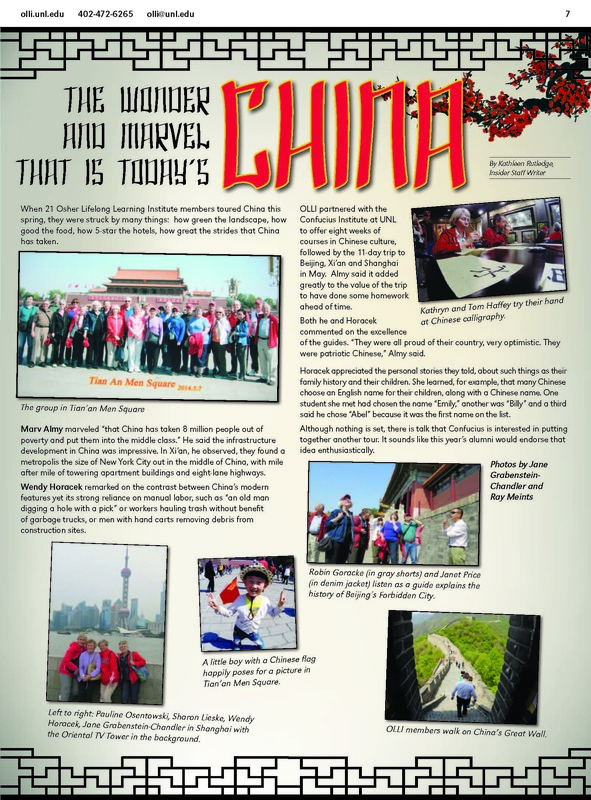 I recently returned from a two-week visit to the People’s Republic of China. It was my second visit to that country in four years. 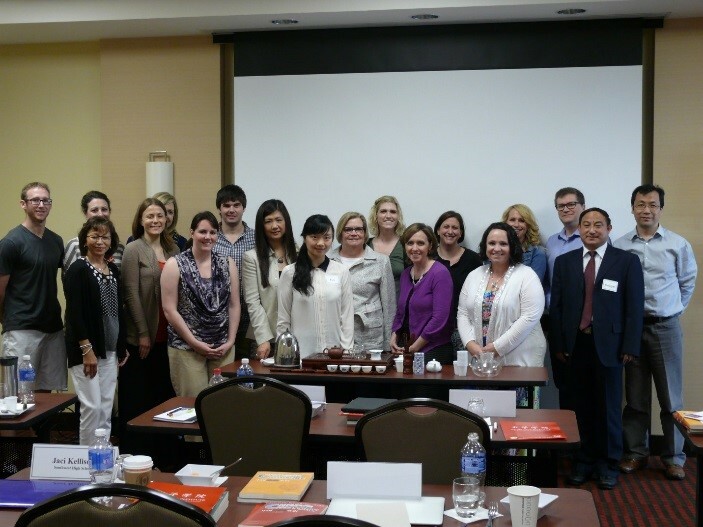 Both trips were organized by the Confucius Institute at the University of Nebraska-Lincoln and Xi’an Jiaotong University. The delegation from Nebraska, which I accompanied, traveled from Beijing to Xi’an and then to Shanghai. Comparing both trips, I could see what has changed in four years and what has stayed the same. 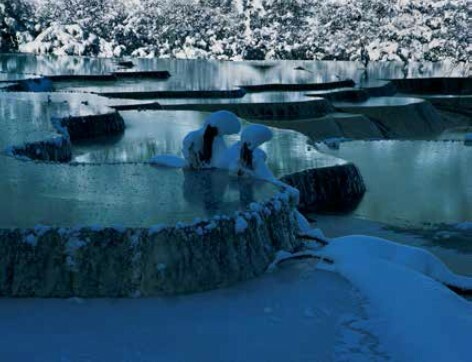 A Chinese photography exhibition was opened in the Nebraska Union Rotunda Gallery. 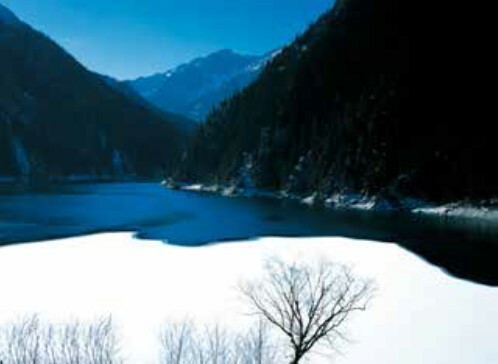 The exhibit focuses on landscape photography from Wang Dajun, a renowned contemporary Chinese photographer. It will run until Sept. 26, open 9 a.m. to 5 p.m. Since the UNL Confucius Institute began offering classes in Chinese Language and Culture, many students have benefited, adults as well as children, with rich learning experiences. The instructors, specially trained in teaching language learners, use powerpoint presentations, activities, listening and speaking practice, and various other methods to help students build their language skills. Students in our classes have learned to communicate in Chinese, even to the extent of participating in Chinese Speech Competitions. In order to stimulate enthusiasm and interest for learning Chinese and to provide the learners of Chinese an opportunity to use the language, and to enhance understanding of the Chinese language and culture among students and others in Nebraska, a Chinese Speech Competition will be held by the Confucius Institute at UNL. The competition will beld on Sunday, October 4th from 9am - 12pm in the Jackie Gaughan Multicultural Center on the UNL City Campus. 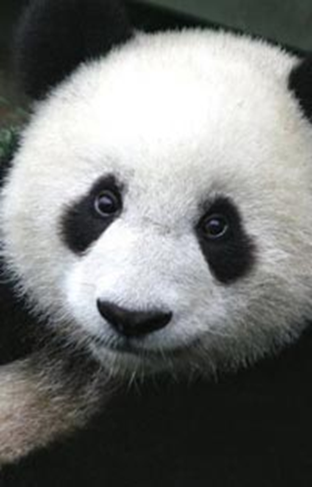 If you took the HSK in April 2015, please contact our office to make arrangements to obtain your test results. Our office hours are Monday-Friday 8 am-12 pm and 1 pm-5 pm. You can stop by to pick up your results or have Angela email the results to you. Hunan cuisine, originated from Hunan province in China, is quite popular in Chinese restaurants and well-known for its spicy flavor. 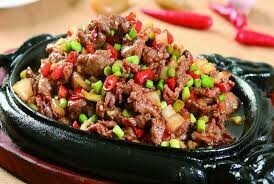 Hunan beef is stir-fried beef strips with vegetables and chili pepper or chili sauce. Wonton Soup is a Chinese appetizer loved by many restaurant-goers. Most restaurants serve pork wonton soup. In our class, we will make pork wonton and a home-style chicken wonton, which has a delicate flavor. Wonton can be a main course or a side dish if it is cooked differently. We will explore the different cooking methods with participants. 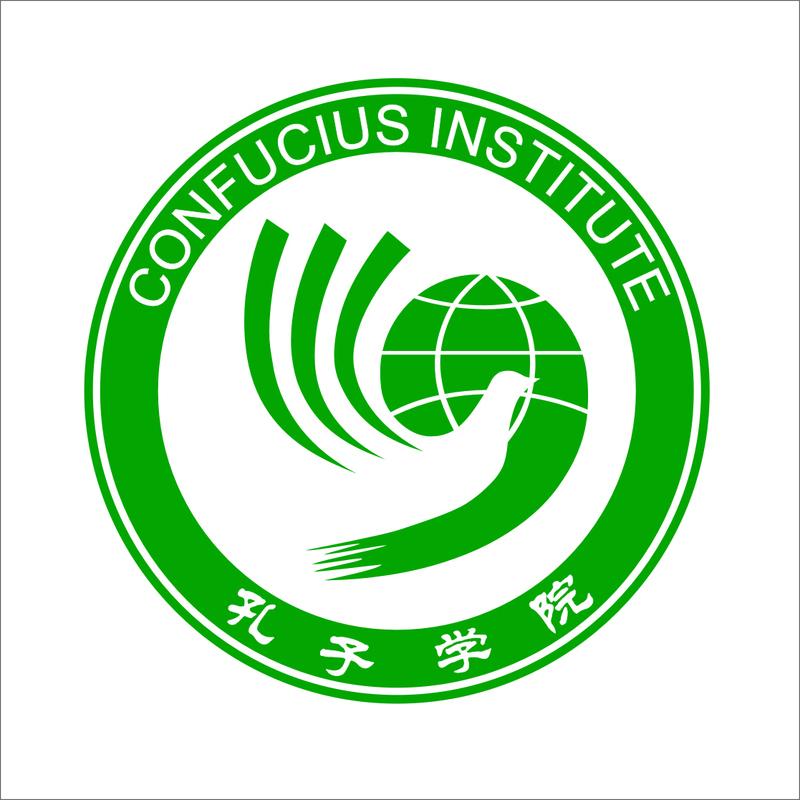 In April, Confucius Institute instructors and staff will host a two-day workshop for high school administrators and social studies teachers to learn about Chinese history and culture. Past years include lectures on Chinese history and culture and demonstrations on paper-cutting, Chinese calligraphy, and a tea ceremony. Participants also have enjoyed the experience of sampling a wide variety of Chinese dishes. Teachers also have the opportunity to ask questions of the instructors and staff about aspects of Chinese life.